A player from the Knights is doing a food drive for the Faith Centre Food Bank. Lets all join in and help his mission. Please see his message. He is a huge inspiration for all of us to do good in our community and give back. We would like to thank Schoolwires and Blackboard for providing us this fantastic site to better serve our players and their family. 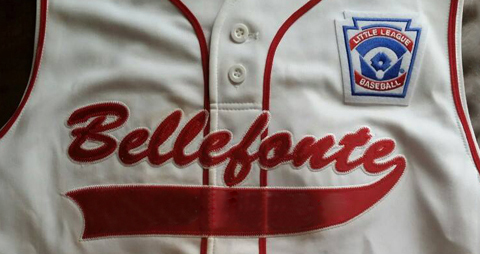 Bellefonte joined Little League International on February 17th, 1949. Spearheaded by Frank Webster, the league’s first president, The Bellefonte and Vicinity Little League became Centre County’s first sanction little league. Soon after the league’s founding, a suitable field was purchased by the Bellefonte Borough on behalf of the League. 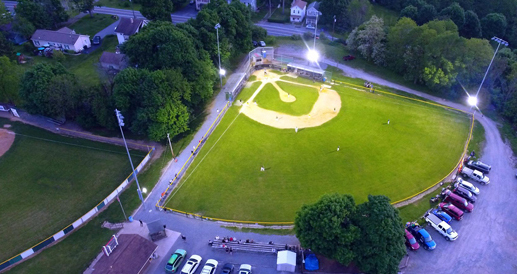 This field, that is still in use today, was dedicated in 1964 as Webster Field in honor of the league’s founder and long time president. 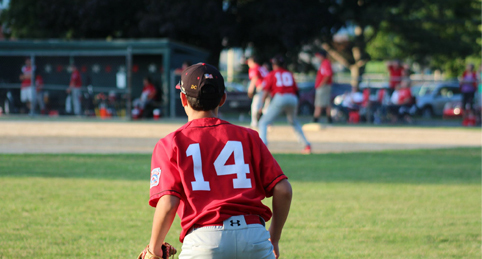 Fielding only 4 teams in the Majors in 1949, the League has grown and now fields, on average, around 20 teams in several different divisions offering opportunities for children from age 4 - 13 to play baseball. 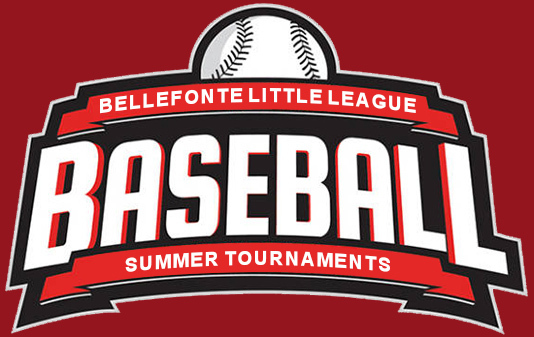 Bellefonte Little League has brought America’s pastime to thousands of area kids and more importantly taught many of life’s lessons through encouragement, fairness, teamwork and competition. The players that develop in our program have become leaders of the community. We are proud many of our alumni have served in the military, become judges, mayors, commissioners, senators, Major League ball players, successful business owners, teachers and coaches the success goes on and on. 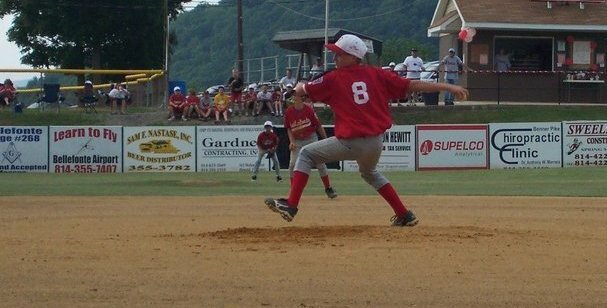 The Bellefonte area has enjoyed a rich tradition of Little League Baseball since 1949. That very tradition of a baseball program dedicated to a positive, fundamental approach to the game and the development of well rounded kids within the community has become the core of our success and our mantra .. the Bellefonte Way. 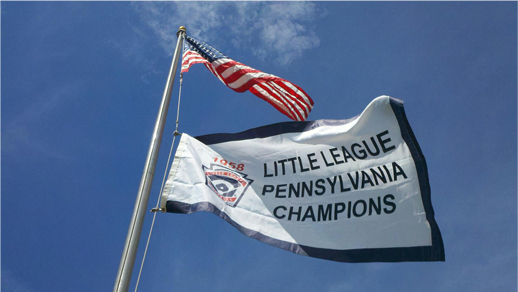 With that tradition, the success of our Bellefonte Little League program has recently brought tremendous growth, exciting changes, and new challenges that face our organization now and into the future. There is no time like now to join! 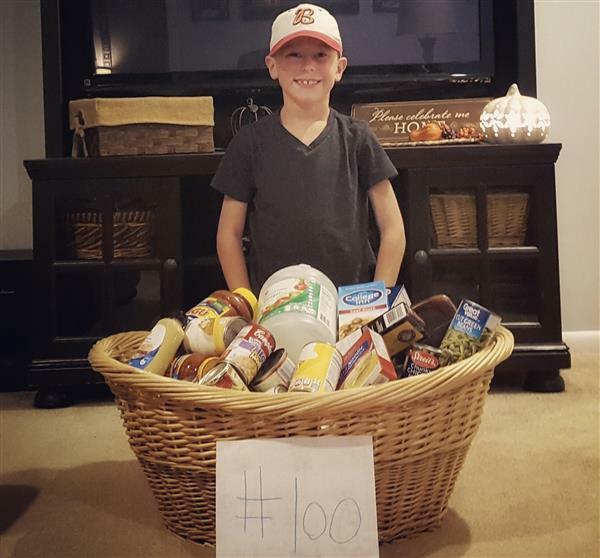 Baseball is full of traditions and the Bellefonte Little League is proud of our strong sponsorship tradition. Many sponsors can trace their support back to the beginning of the league. We encourage everyone to support our local community businesses. Check our Sponsor section by clicking here for a complete list. For up to date information please follow our social media accounts and register to our website. The last couple years it was mighty cold for the ceremonies, so we thought we’d try it a little later. 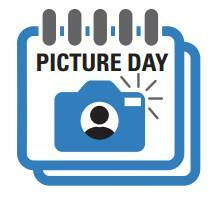 This year it will be on Saturday, April 27th. Please plan on being there and celebrate with us! The league has partnered with Comcast. 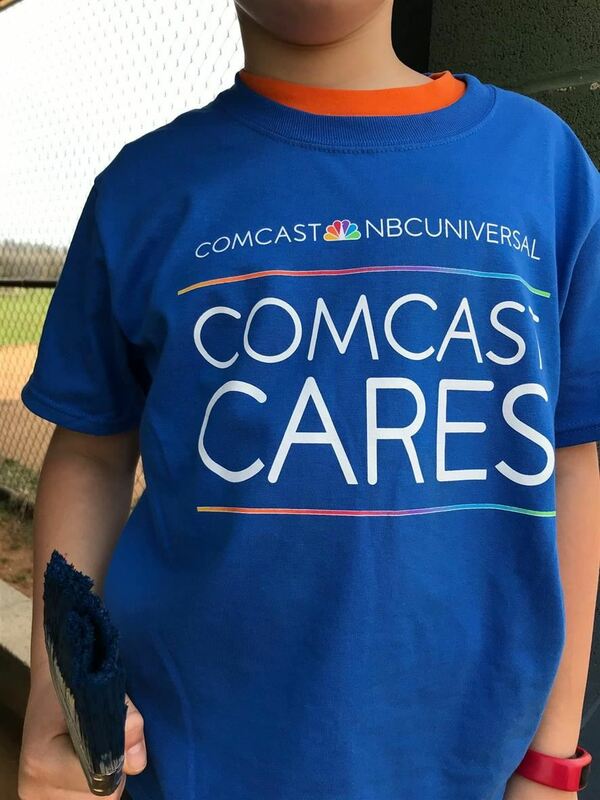 On April 27th volunteers from Comcast will be working on projects at the fields for their Comcast cares program. Volunteers are needed to help! 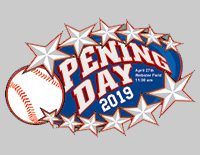 Click here for the schedule for your team. The League is in the planning stages of construction for a third permanent field at our current location. 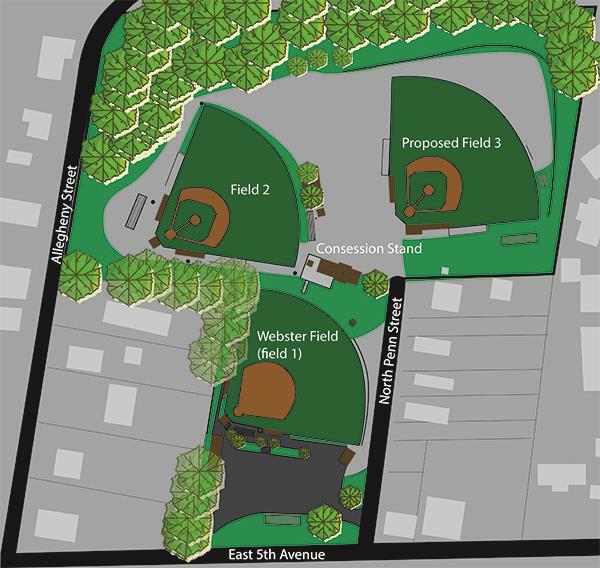 This Capital Fund Campaign and the funds associated will be put directly into building a baseball field that will be seen, used and enjoyed by generations to come. Now is the time for you to get involved from the start. Thank you to the Bellefonte Sports Academy at the Rink, Rich Rogers and Scott Smith for the use of the facilities for part of the league's 2019 Major/Minor league evaluations. For the 6th consecutive year Chevrolet and Stocker Chevrolet/Subaru has made a generous donation to our league.